We enjoy learning about the histories of many different things on this Blog, but most of all, we like looking into the stories of all the different pieces of camping gear and other camp supplies that we offer on our online shop. And today, we’ll be looking into the history of First-Aid Kits. First-Aid Kits are compact containers of medical supplies used to deliver treatment in times when a doctor cannot be reached. 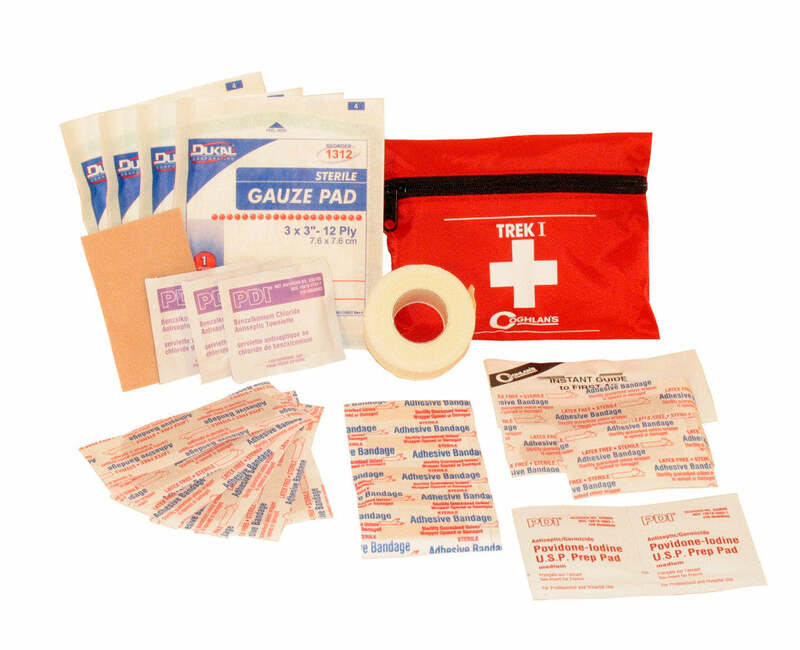 First-Aid supplies typically include disposable sterile gloves, an assortment of bandages and dressings, two sterile eye dressings, tweezers, and safety pins. They’re extremely handy to have around, but there was a time when they didn’t exist. Before First-Aid Kits were sold in the market, people had to fend for themselves when it came to traveling with the proper supplies that might be needed as well as knowing how to assist an injured person. The first thing people did when somebody was injured was to take off running in search of a doctor—assuming there was a doctor within a couple miles. Back in 1888, a man named Robert Wood Johnson was traveling on a Colorado train moving west. Robert was an outgoing person and, eager for someone to talk to on his travels, he struck up a conversati on with another passenger on the train. This passenger happened to be the chief surgeon of the Railway. In this conversation, Robert learned that the railroad workers were injured rather frequently and that medical help was often too far away to provide timely help. It wasn’t uncommon for bystanders to make attempts at moving the injured person and ending up accidentally doing more harm than good in the process, the doctor told him. This conversation gave Robert the idea to market containers that held the contents for emergency medical treatment. 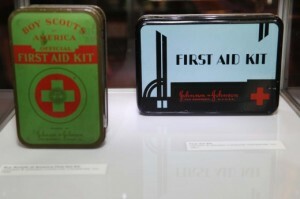 In the same year, Mr. Robert Johnson—founder of Johnson & Johnson made the first First-Aid Kit. 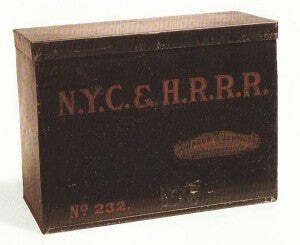 These boxes saved a lot of lives, allowing for workers to be treated and stabilized on the spot until further medical attention could be reached. Be sure to travel wisely with your own First-Aid Kit from Everything Summer Camp and always be prepared! And, as always, thanks for reading!